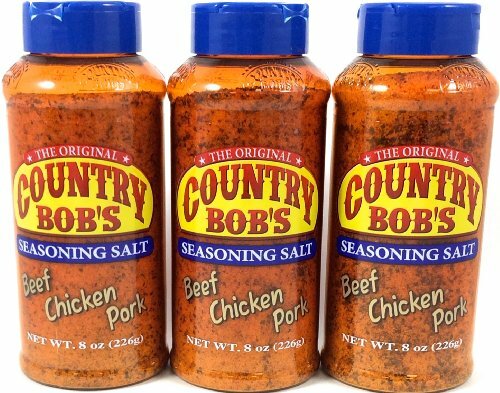 Country Bob's Seasoning Salt is specially formulated to delight every member of the family. Our Seasoning Salt is an exceptional product. Put your taste buds to the test! Seasoning used to bring any dish to life. If you have any questions about this product by Country Bob's, contact us by completing and submitting the form below. If you are looking for a specif part number, please include it with your message.